With so many graduates launching to the next phase of life, it’s a great time of year for meaningful, inspiring quotes. 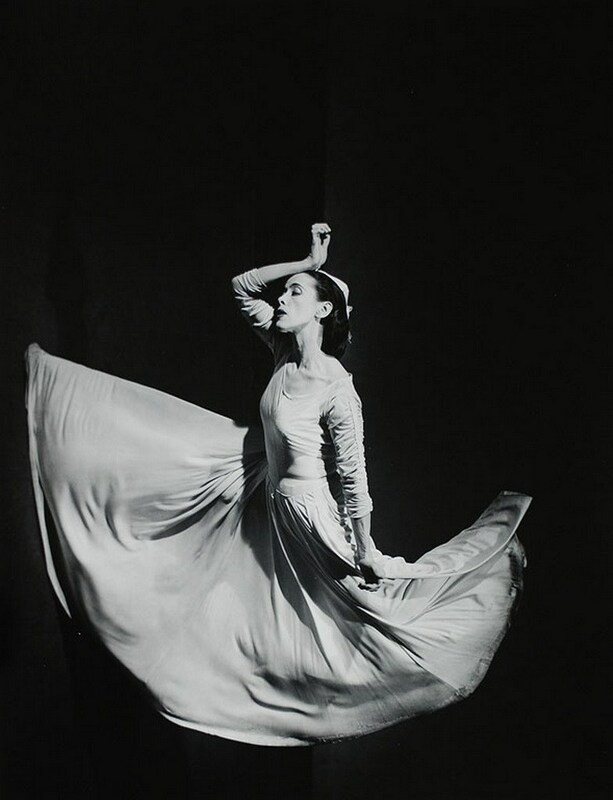 Martha Graham eloquently reminds us that we are all unique with something inimitable to say, to give, to contribute to the world. Let it happen. Fed Up — What’s Behind the Obesity Epidemic? Last weekend, I went to see the new movie Fed Up, produced and narrated by Katie Couric. The movie’s premise is that sugar, specifically the added sugar in processed foods, is the cause of our obesity epidemic. If you already keep abreast of the obesity epidemic, reading articles here and there, and are interested in leading a healthy lifestyle, chance are Fed Up is not going to tell you much you don’t already know. The average American’s daily intake of sugar has doubled since 1977. In 1980, there were no cases of type 2 diabetes among adolescents. In 2010, there were 57,638 cases. 80% of schools have a deal with fast food companies, ensuring their products are sold in the cafeteria. Body fat scans showed that some children carried excess abdominal fat even though their weight is normal, meaning children who are not obese – or even overweight – may run the same risks of metabolic disease as their obese counterparts. I didn’t agree with the movie’s assertion that eating less and moving more is not the answer. Four obese children were profiled, all from poor or working class families. The food on their tables was as overly processed as what we were shown in their school cafeterias. One mother loaded her grocery cart with various reduced-fat foods by Nabisco in her attempts to improve the family’s diet. A beautiful 12-year-old girl was morbidly obese, despite being on a swim team, running, and kayaking. She made little to no progress in her weight loss during the movie. Her struggle was showcased, and her pain was real. Peeking into the lives of these fat kids brought home how ubiquitous processed foods have become. Fed Up tells us what most of my readers already know – that the food industry is not interested in keeping American healthy, they are in business to make a profit. They know and exploit how our bodies crave sugar (and fat and salt). The movie shows the brain scans of people eating sugar next to those high on drugs. In both the pleasure center is all lit up. In fact sugar is more addictive than heroin. Some addicts are eventually able to kick their drug habit, but who can stop eating food? 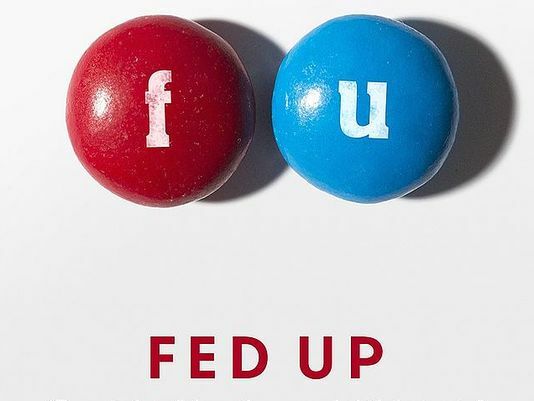 The message in Fed Up is loud and clear, but until this movie reaches the main stream – is out in the rental market or better yet, is shown in schools, I think it’s preaching to the choir. On opening weekend in Phoenix Fed Up was shown on one screen – in an independent film theater. The audience was older, well-educated, but did contain quite a few overweight viewers. I was glad to see the woman next to me brought four kids. They all seemed pretty jazzed by the movie’s message. That’s one impressive mom! 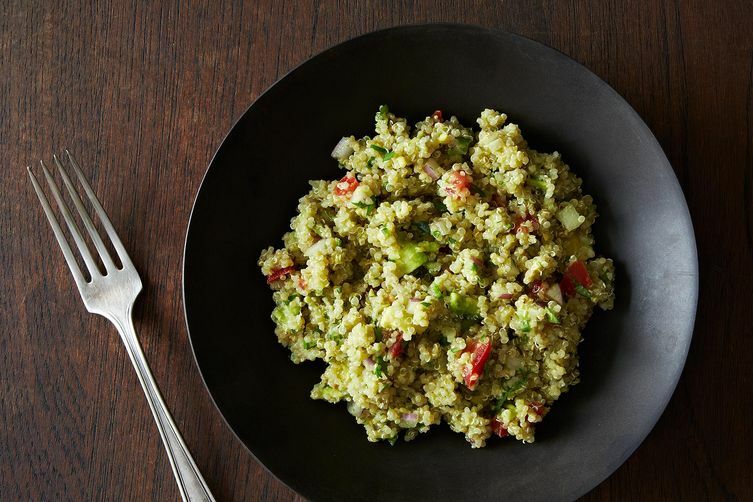 An easy crowd pleaser, and a super healthy and hearty recipe. Reviews claim it’s even better the second day, but I wouldn’t know since my family polished all off the first night. The original recipe called for 1/2 jalapeño pepper. If you like it spicy, give that a try. In a medium bowl, mash together avocado, lime juice, and salt. Add remaining ingredients, then toss to combine well. Serve warm or cold. Nuts and seeds are amazing little powerhouses of nutrients. A friend to anyone eating a whole food plant-based diet, they offer many of the same nutrients found in animal products (iron, calcium, protein, B vitamins and more). Yet unlike meat and dairy products, nuts contain predominately heart healthy mono-saturated fats along with fiber and omega-3 fatty acids. Nuts are powerful disease fighters! A little goes a long way since nuts and seeds are calorie dense, but don’t shy away from them if you’re trying to lose weight. They are both satisfying and nutritious. Stick to raw or dry-roasted nuts and seeds, since roasting means added oil. If you have high blood pressure, opt for the unsalted version. Steer clear of packaged nuts with glazed sugary coatings, toffee, chocolate, or BBQ flavoring, etc. If you’re not convinced, read the label! 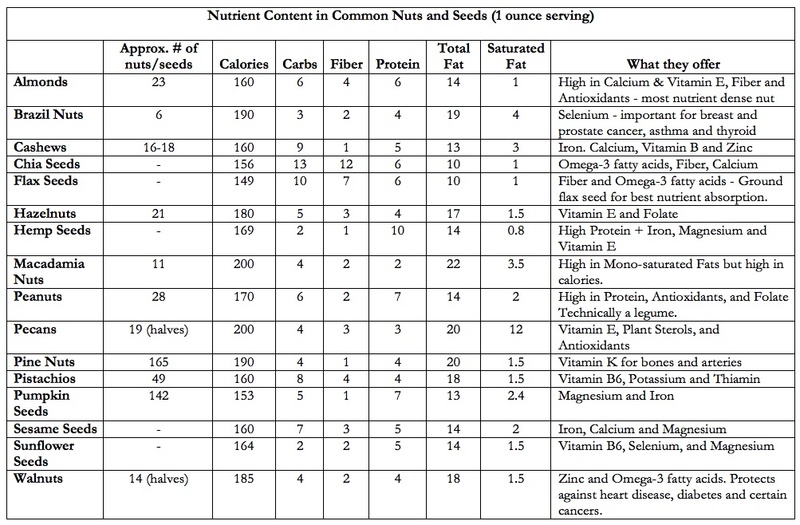 Use the guide below to get an accurate sense of the number of nuts/seeds in a 1-ounce serving. You might even portion them out in snack bags and keep some at your desk or in your bag. Try adding hemp or chia seeds to smoothies, salads, soups. Top salads with a handful of sesame seeds, walnuts or pine nuts to up the protein content. If you’re feeding a family, buying nuts and seeds in bulk makes sense. Store them in an airtight container (glass is great), or freeze them until ready to use. 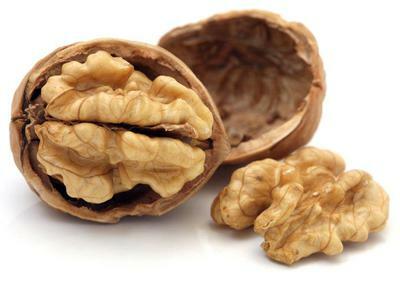 Enrich baked goods with walnuts and pecans. For picky eaters, ground them up and no one will be the wiser. Pack lunches with a handful of lightly salted almonds instead of packaged chips or crackers. Strive to regularly include the big winners – almonds, walnuts, chia seeds, and flax seeds. Enjoy others in moderation.